And I Thought I Loved You Then: Wait-What?? So I just found out that Google Friend Connect will be going away in March. I tried to read up, but no surprise, I am confused. What will happen to all of the blogs I follow through GFC? What will happen to the people who follow me? If anyone has some insight, or know of a site that has information normal people can understand PLEASE let me know! We have had a pretty quiet weekend so no pictures of sicky girl. 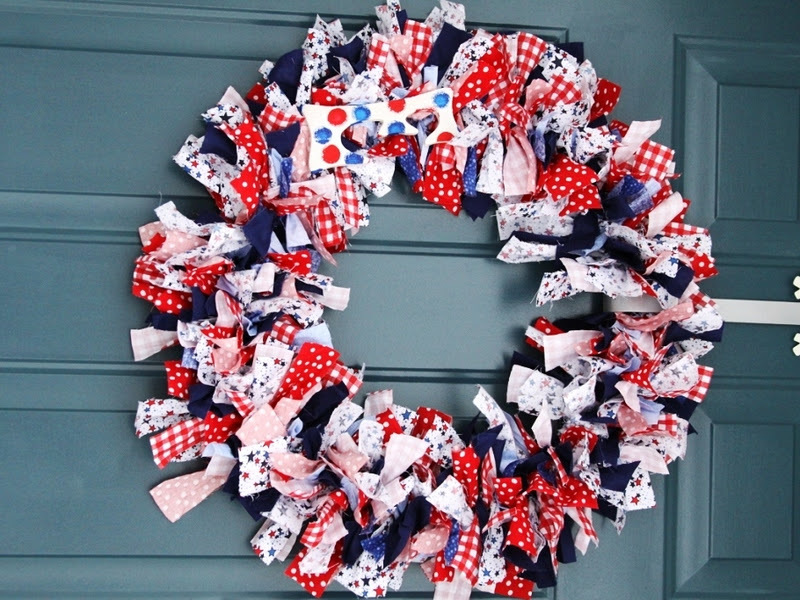 Here is a new wreath I made today while she was napping. 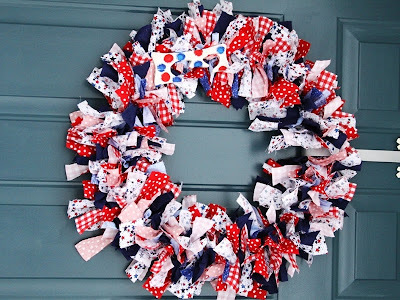 I know it is a bit early for 4th of July decorations but if you are looking for summer decor check it out here. Hope she helps you figure it out! Sew Sew Sweet Saturday-Snowball Kit! When Does Saving Start To Cost You? ?